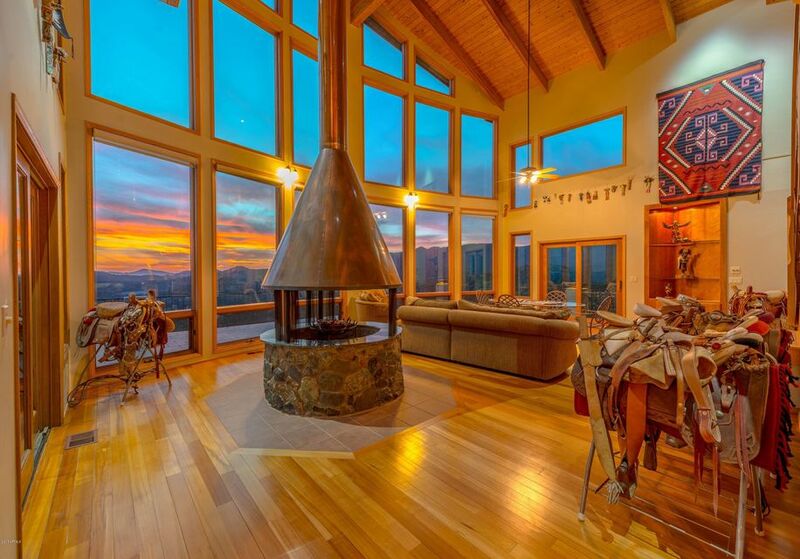 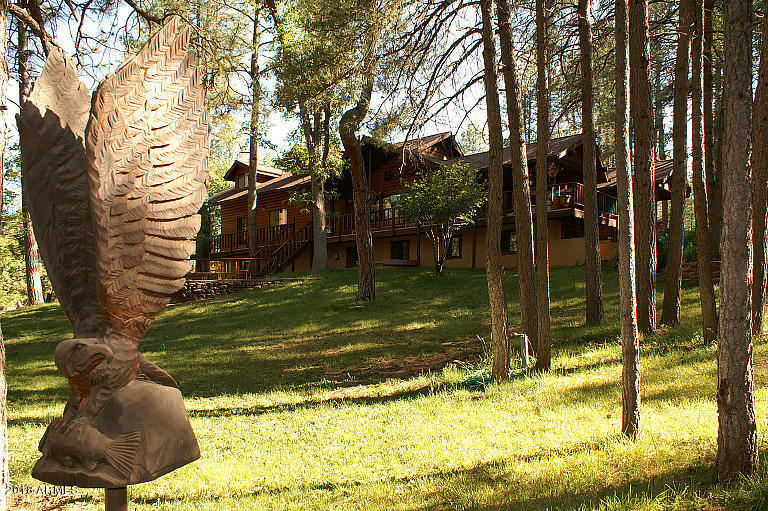 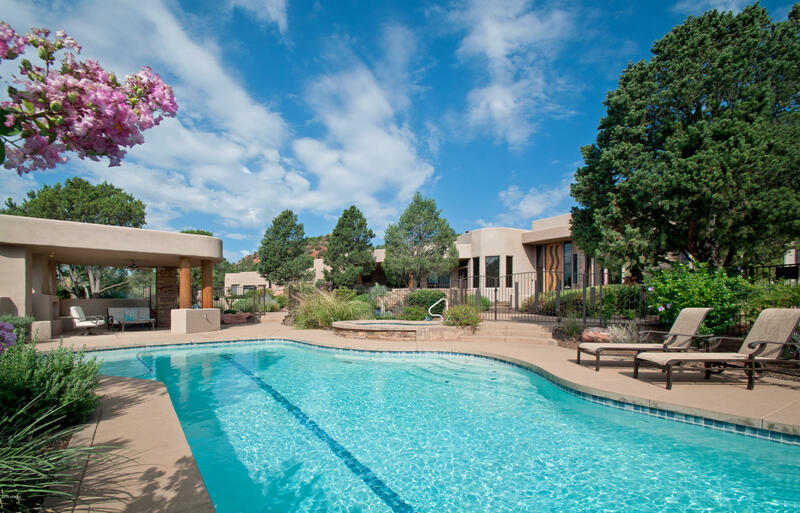 Realty Executives Northern Arizona is the areas leader in the real estate luxury market. 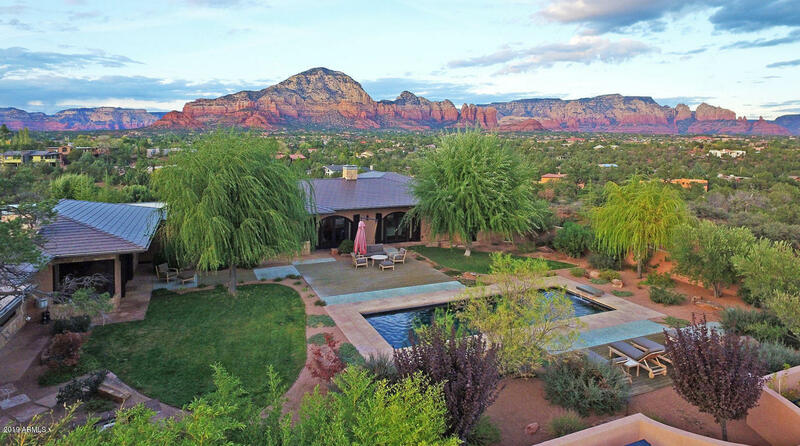 Our Executives know where to look for that large, private estate the moment they come on the market. 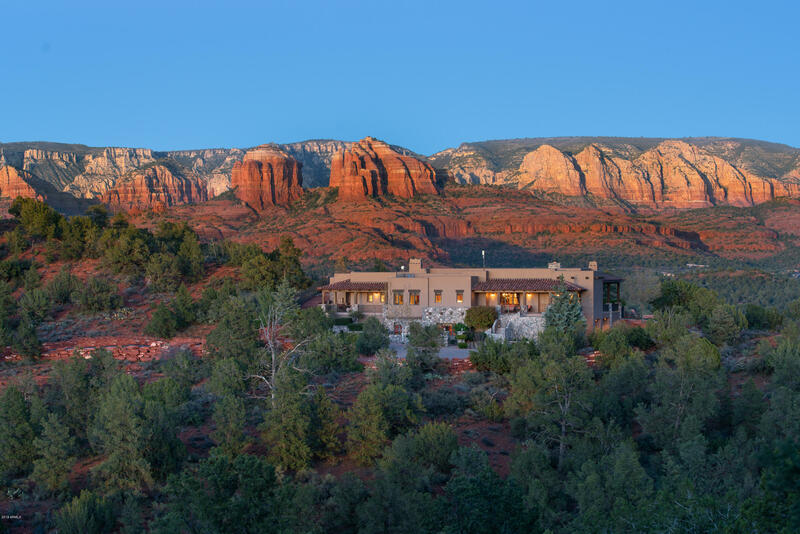 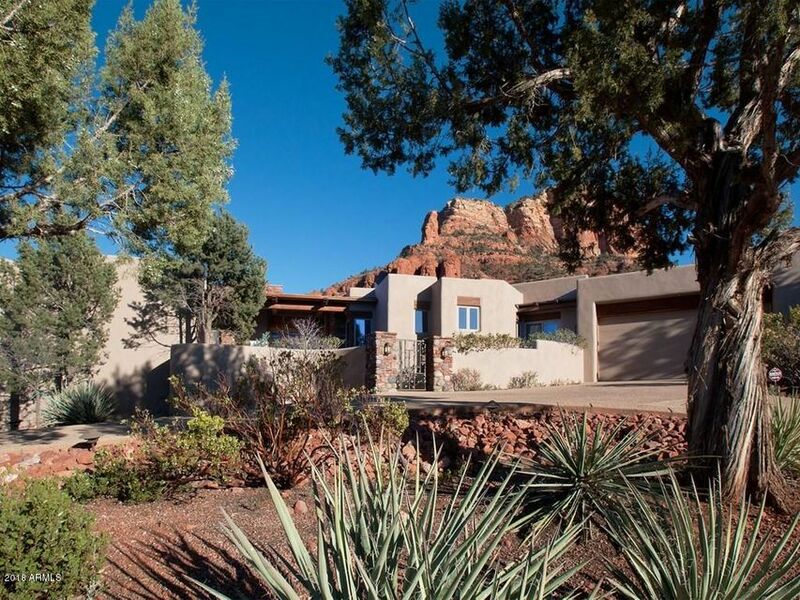 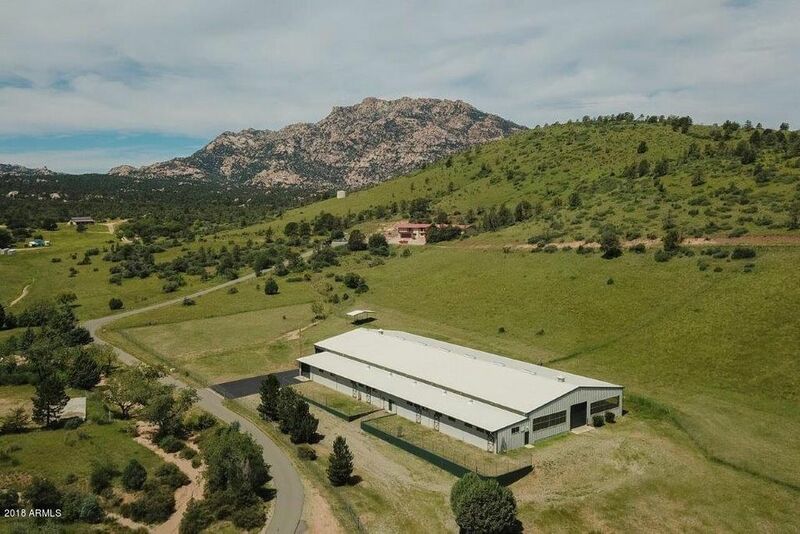 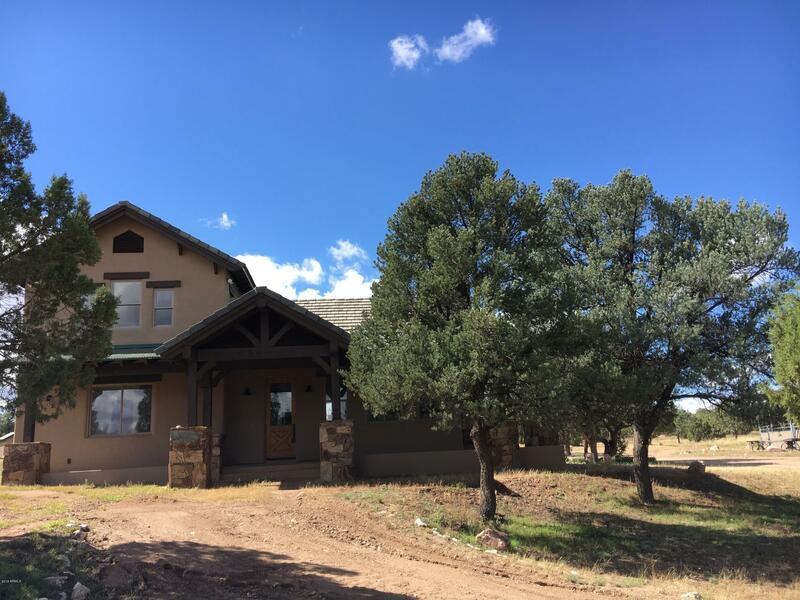 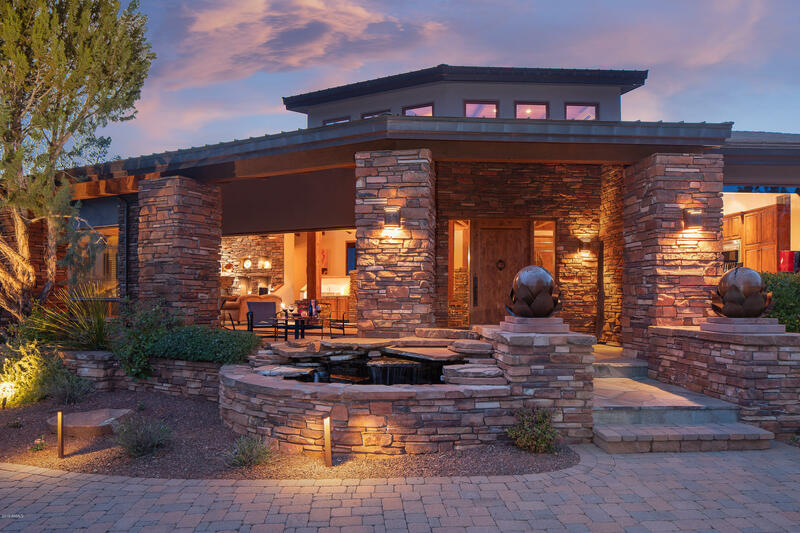 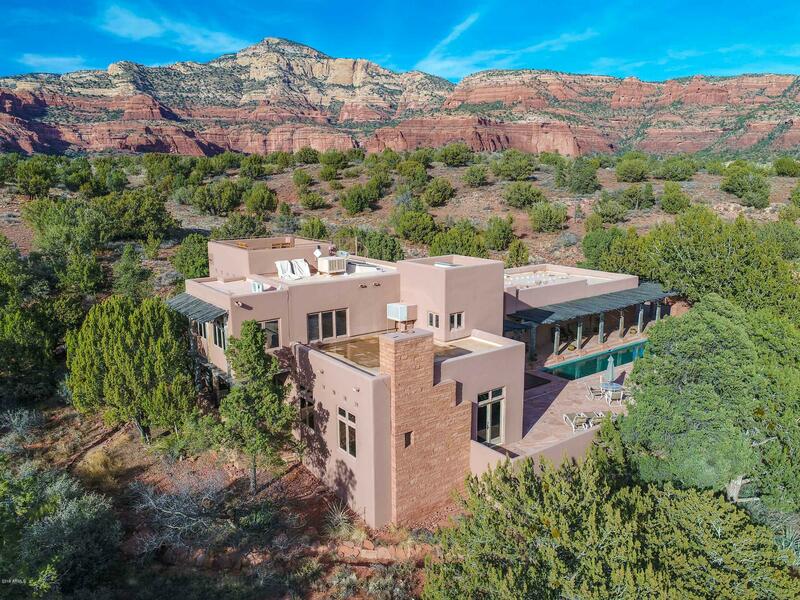 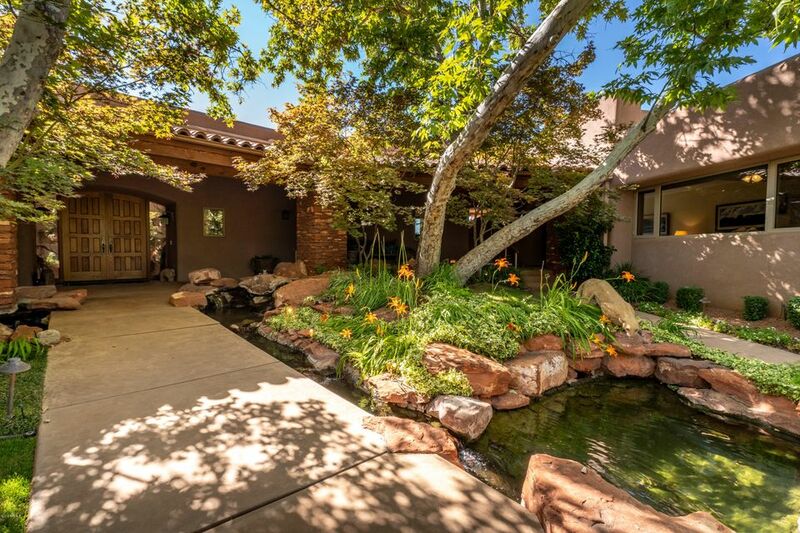 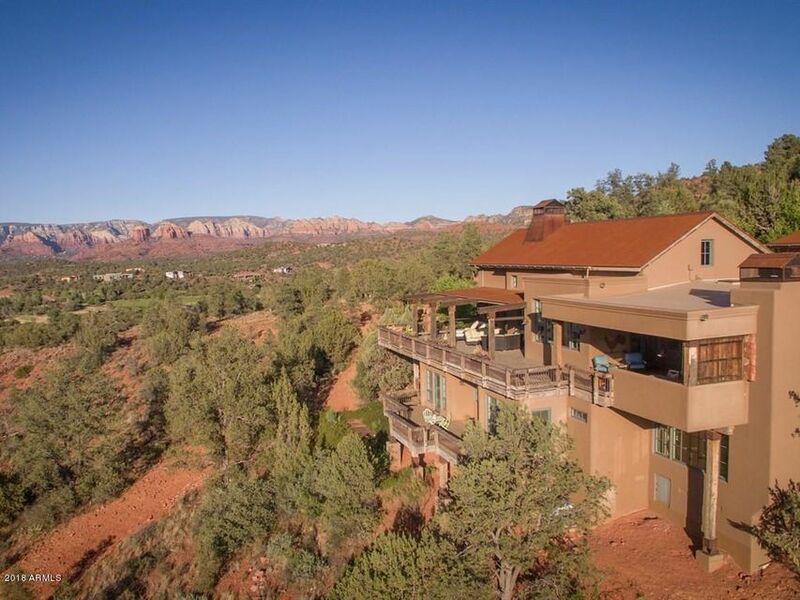 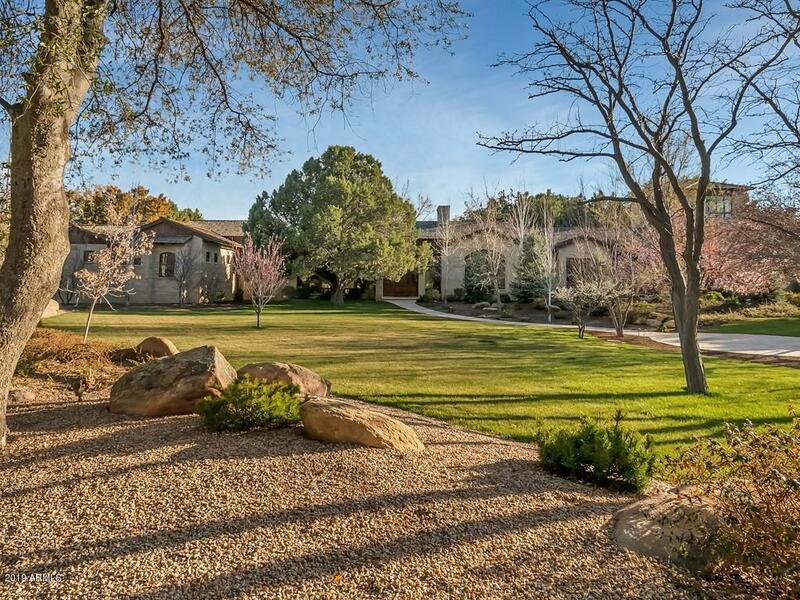 Using the criteria that a luxury home is defined as a residential property with an asking price of $750,000 or more, Prescott shows approximately 131 active listings in this price range and Sedona shows 125 active listings. 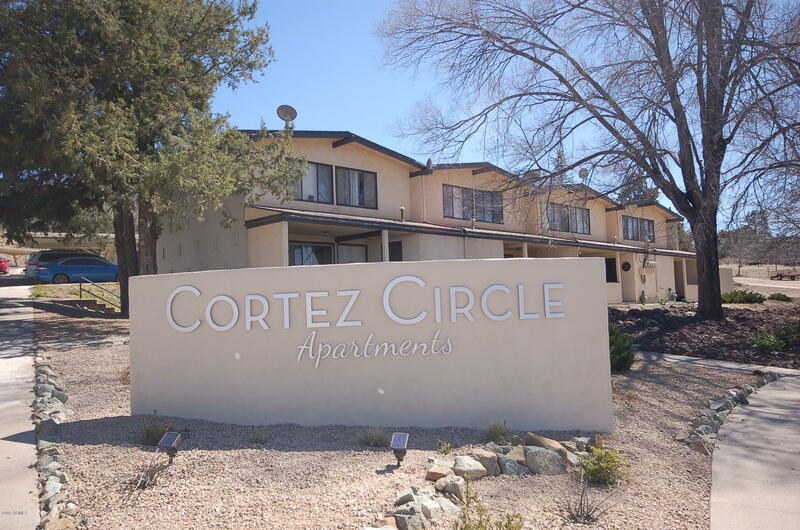 Call us today and we'll be happy to give you a private tour of the area.